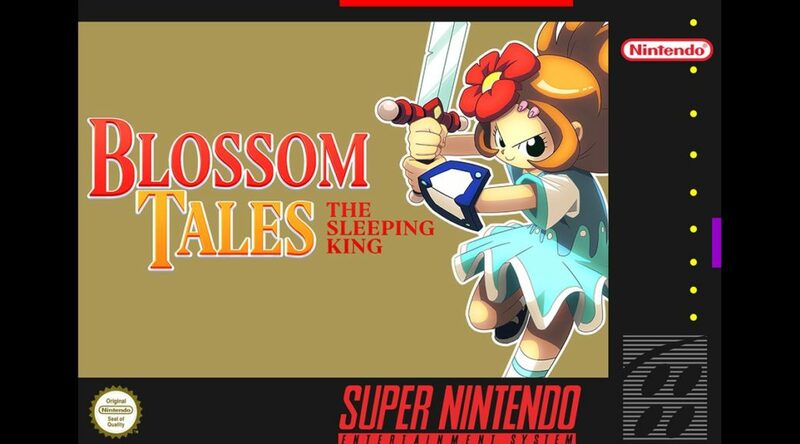 FDG Entertainment has released a piece of artwork featuring Blossom Tales: The Sleeping King in SNES style packaging. Although Blossom Tales is coming to Nintendo Switch rather than the SNES, it takes lots of ideas and inspiration from The Legend of Zelda: A Link to the Past, another classic on SNES. Blosom Tales will launch sometime later this month.